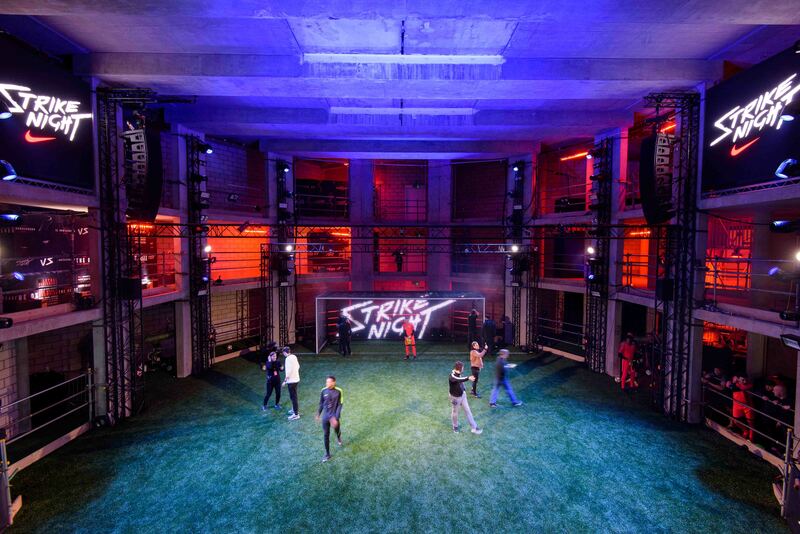 Described by judges as a game-changer and a future benchmark for how all live events will be experienced, Nike Strike Night, delivered by agency XYZ, is the deserved winner of this year’s coveted Grand Prix. Nike’s debut Strike Night was an audacious live experience featuring Europe’s top six elite goal-scorers going head-to-head in the ultimate penalty shoot-out, with a one-hour Facebook Live show. Dubbed “Fight Club for football” by lead agency XYZ, which designed and built the set and ran the event on the night, Strike Night was created to transform the launch of the Nike Hypervenom 3 football boot into a cultural moment while creating the highest level of digital engagement among target audiences including the football-obsessed teens.